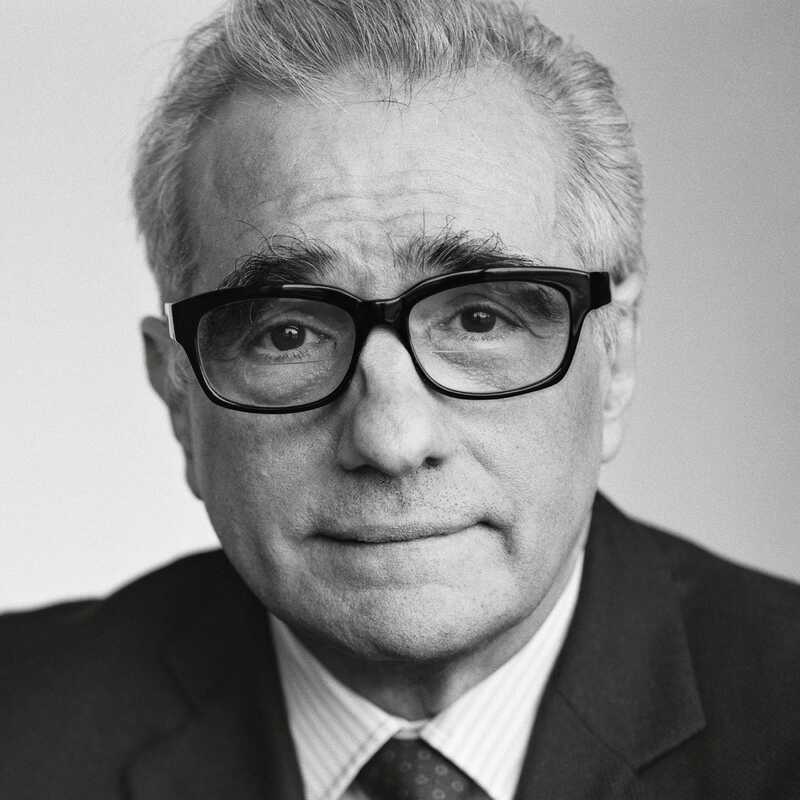 Martin Scorsese is an Academy Award–winning filmmaker who has directed more than twenty features, including The Last Temptation of Christ, available from the Criterion Collection. 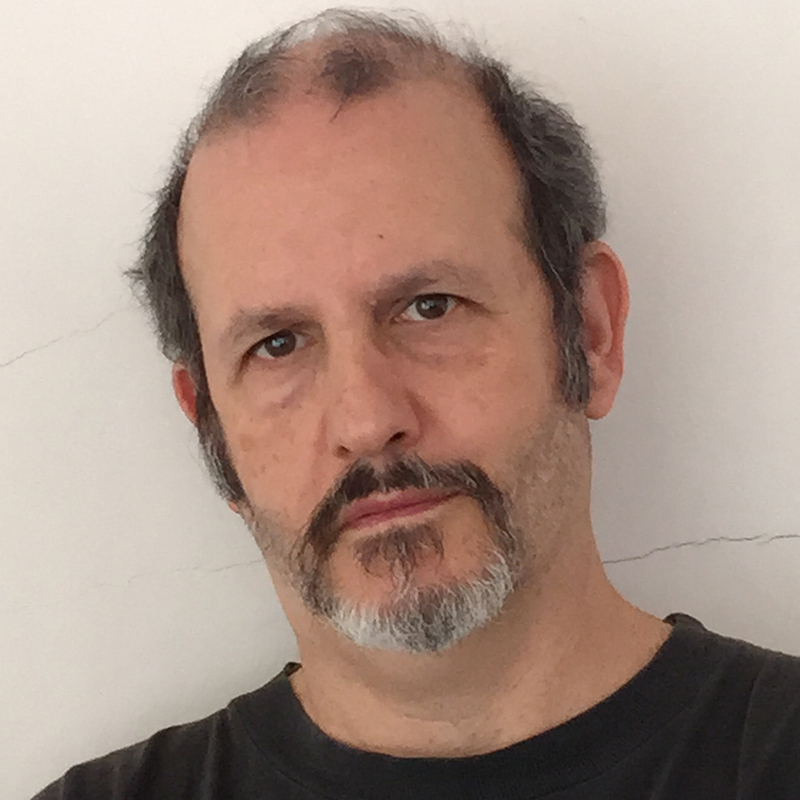 He is the founder of the nonprofit Film Foundation and World Cinema Project, dedicated to preserving and presenting marginalized films from around the globe. A box set of World Cinema Project titles is available from Criterion. In My Voyage to Italy, the documentary that we made about Italian cinema, we started with this picture. For me, it really was the beginning. I saw it for the first time on television with my grandparents, and their overwhelming reaction to what had happened to their homeland since they left at the turn of the century was just as present and vivid for me as the images and the characters. I was experiencing the power of cinema itself, in this case made far beyond Hollywood, under extremely tough conditions and with inferior equipment. And I was also seeing that cinema wasn’t just about the movie itself but the relationship between the movie and its audience. Fellini said that when Rossellini was filming the Po Valley sequence, he acted on pure instinct, inventing freely as he went along. The result—in that episode, and in the Sicilian and Neapolitan and Florentine episodes as well—is still startling: it’s like seeing reality itself unfolding before your eyes. I’ve said and written so much about this picture over the years; for me it’s always been one of the very greatest ever made, and every time I go back to look at it—about once a year—it’s new: it reveals another side, another level, and it goes deeper. What is it that’s so special about The Red Shoes? 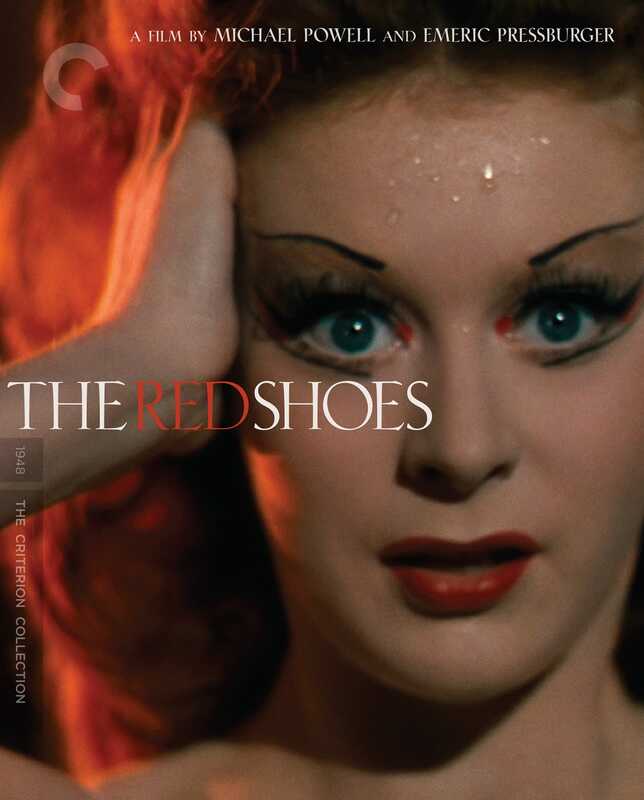 Of course, it’s beautiful, one of the most beautiful Technicolor films ever made; it has such an extraordinary sense of magic—look again at the scene where Moira Shearer is walking up the steps to Anton Walbrook’s villa, especially in the new restoration: it seems like she’s floating on currents of sparkling light and air. And there’s no other picture that dramatizes and visualizes the overwhelming obsession of art, the way it can take over your life. But on a deeper level, in the movement and energy of the filmmaking itself, is a deep and abiding love of art, a belief in art as a genuinely transcendent state. The years right after the war were a very special time in cinema, all around the world. Millions were slaughtered, entire cities were leveled, humanity’s faith in itself was shaken. The greatest filmmakers were moved to create meditations on existence, on the miracle of life itself. 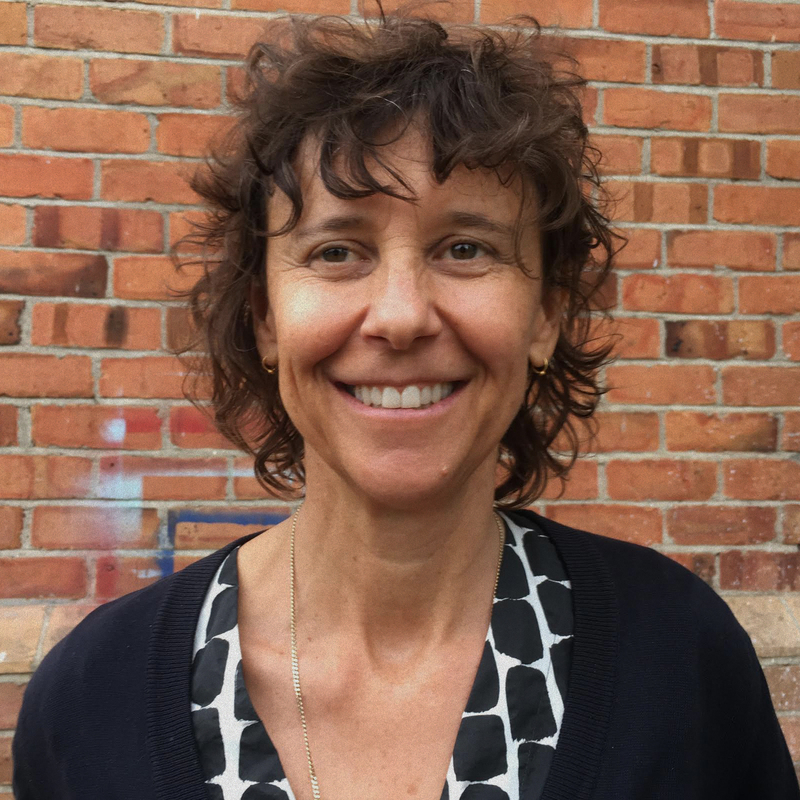 They didn’t look away from harshness and violence—quite the contrary. Rather, they dealt with them directly and then looked beyond, from a greater and more benign distance. I’m thinking of Rossellini’s The Flowers of St. Francis and Europa ’51, the great neorealist films by Visconti and De Sica, Mizoguchi’s Ugetsu and Sansho the Bailiff, Kurosawa’s Ikiru and Seven Samurai, Wyler’s The Best Years of Our Lives, Ford’s My Darling Clementine and Wagon Master, and this remarkable picture. 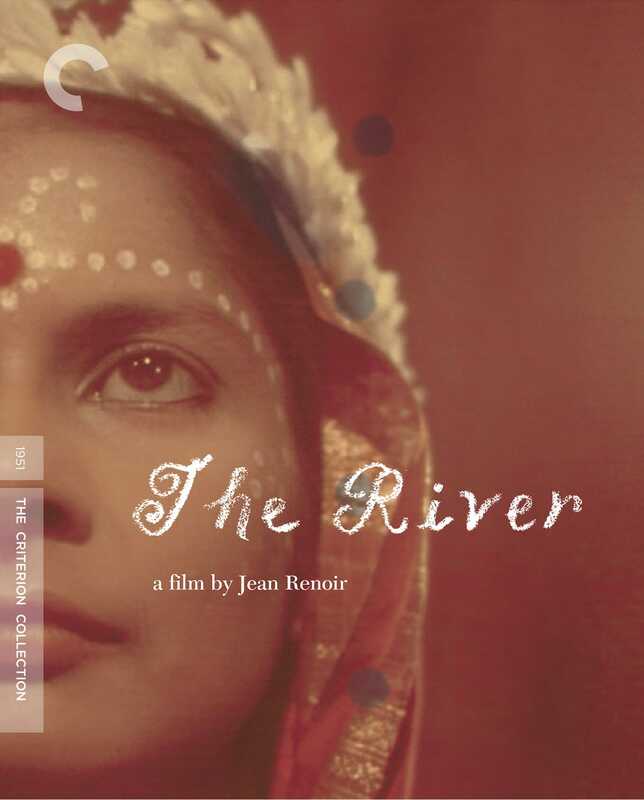 This was Jean Renoir’s first picture after his American period, his first in color, and he used Rumer Godden’s autobiographical novel to create a film that is, really, about life, a film without a real story that is all about the rhythm of existence, the cycles of birth and death and regeneration, and the transitory beauty of the world. Mizoguchi is one of the greatest masters who ever worked in the medium of film; he’s right up there with Renoir and Murnau and Ford, and after the war he made three pictures—The Life of Oharu, Ugetsu, and Sansho the Bailiff—that stand at the summit of cinema. All of his artistry is channeled into the most extraordinary simplicity. You’re face-to-face with something mysterious, tragically inevitable, and then, in the end, peacefully removed. 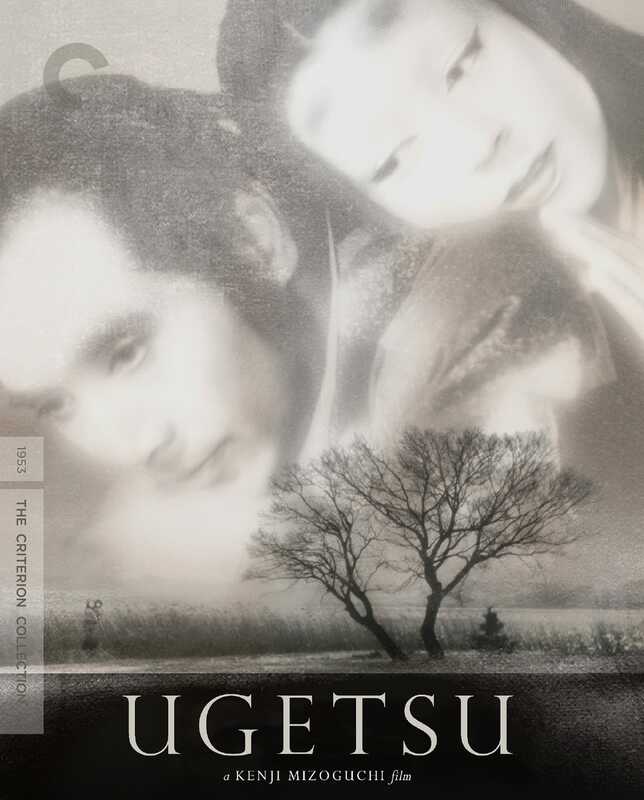 I love all three of these pictures and many other Mizoguchi films as well (including Princess Yang Kwei-fei, The Story of the Last Chrysanthemums, and Miss Oyu, to name only a few), but Ugetsu has the most powerful effect on me. There are moments in the picture, famous ones, that I’ve seen again and again and that always take my breath away: the boat slowly materializing from out of the mist and coming toward us . . . Genjuro collapsing on the grass in ecstasy and being smothered by Lady Wakasa . . . the final crane up from the son making an offering at his mother’s grave to the fields beyond. Just to think of these moments now fills me with awe and wonder. 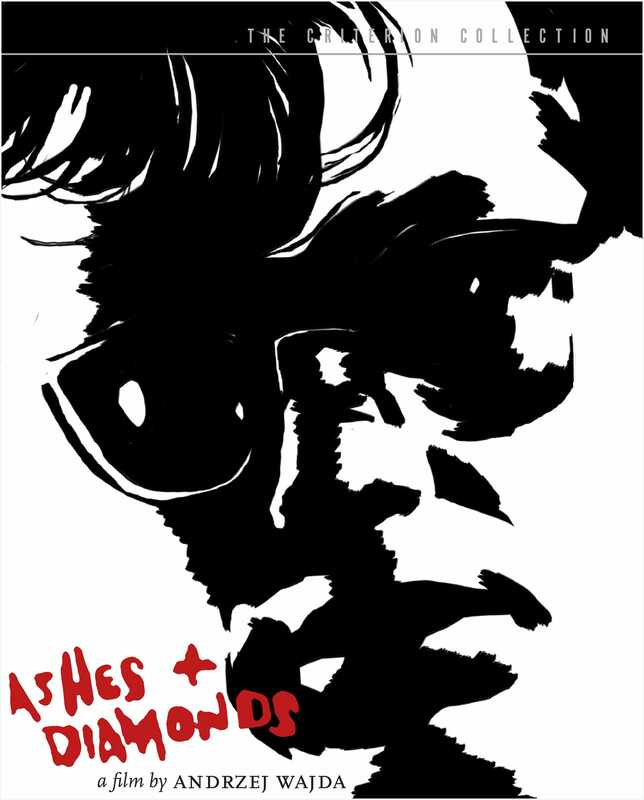 I saw Ashes and Diamonds for the first time in 1961. And even back then, during that period when we expected to be astonished at the movies, when things were happening all over the world, it shocked me. It had to do with the look, both immediate and haunted, like a nightmare that won’t stop unfolding; the sense of maddening insanity and absurdity, the tragedy of political infighting on the brink of peace and coming of age during wartime; and the beauty of the lead actor, Zbigniew Cybulski. The film has the power of a hallucination: I can close my eyes and certain images will flash back to me with the force they had when I saw them for the first time over fifty years ago. I’ve crossed paths with Andrzej Wajda a few times over the years, and I’ve always been in awe of his energy and his unflinching vision. 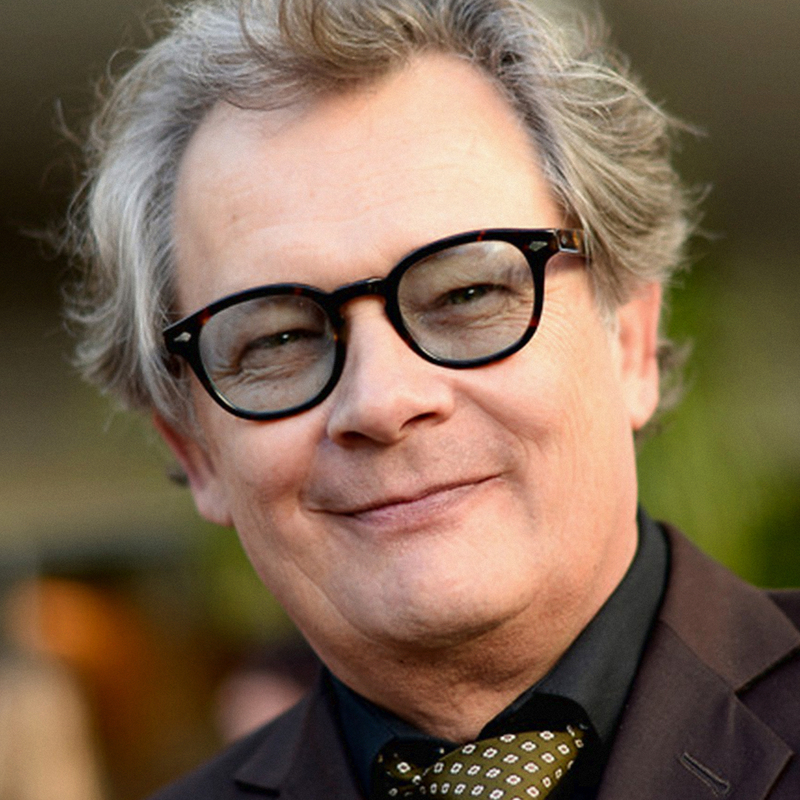 I saw him again a couple of years ago, a little frailer but still as burning with energy as he’d been back in the ’90s, and he was preparing to make another film, now just completed, about Lech Walesa (the final installment of the trilogy that began with Man of Marble and Man of Iron). He’s a model to all filmmakers. Here’s another film of which so much has been said and written over the years that you wind up thinking: There’s nothing left to say . . . But of course, that’s always a cop-out because it’s never true—there’s always more to say about a film, to see it again is to see it anew, to see it in 2014 as opposed to 1960 is a very different experience, and for some people it will literally be brand-new (to those people, I would say, simply: See it! Now!!). It’s difficult to think of a film that has a more powerful understanding of the way that people are bound to the world around them, by what they see and touch and taste and hear. 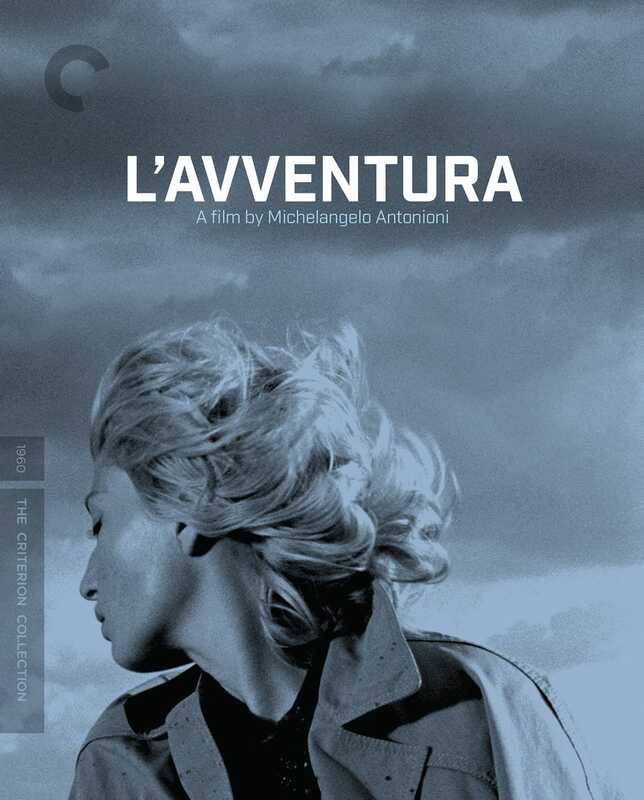 I realize that L’avventura is supposed to be about characters who are “alienated” from their surroundings, but that word has been used so often to describe this film and Antonioni’s films in general that it more or less shuts down thought. In fact, I see it, more than ever, as a movie about people in spiritual distress: their spiritual signals are disrupted, which is why they see the world around them as hostile and unforgiving. Visually, sensually, thematically, dramatically, in every way, it’s one of the great works of cinema. 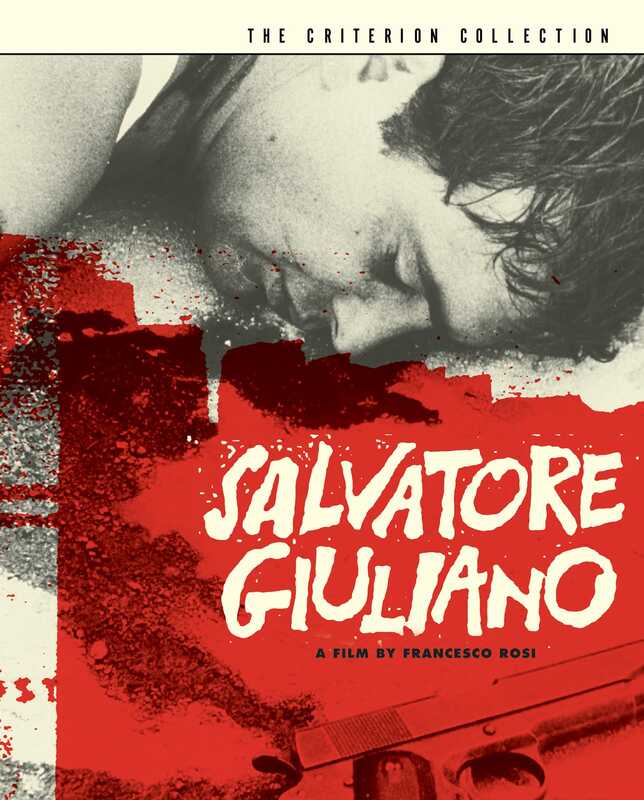 Francesco Rosi’s great historical and political mosaic is a dramatic inquiry into the circumstances around the assassination of the Sicilian bandit Salvatore Giuliano. On one level, it’s an extremely complex film: there’s no central protagonist (Giuliano himself is not a character but a figure around which the action pivots), and it shifts between time frames and points of view. But it’s also a picture made from the inside, from a profound and lasting love and understanding of Sicily and its people and the treachery and corruption they’ve had to endure. 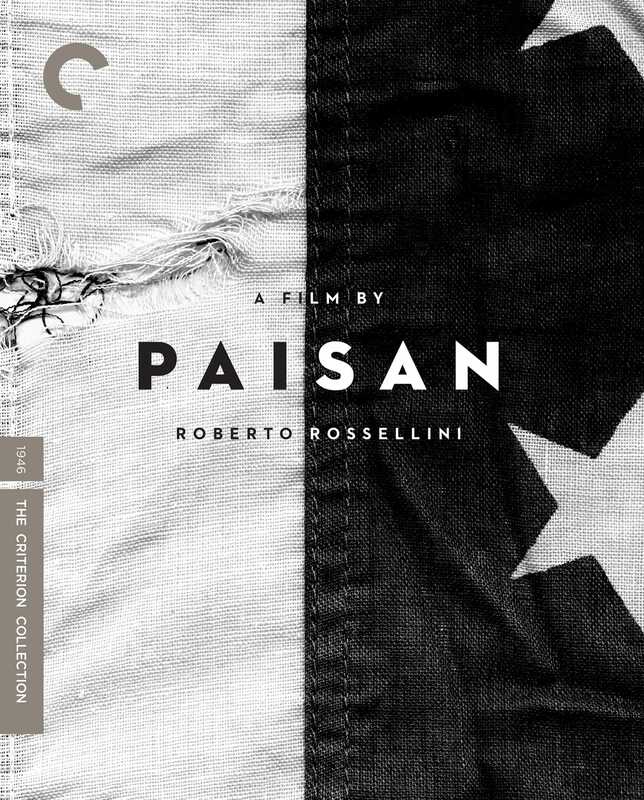 It’s a rigorous investigation (Rosi actually uncovered new facts about the case), but it’s never dry, it has blood flowing through its veins, and it’s shot in black and white that is absolutely electrifying (the cinematographer was Gianni Di Venanzo, who shot many of the greatest Italian pictures of the ’50s and ’60s, including Antonioni’s L‘eclisse and Fellini’s 8½). And Salvatore Giuliano is, among many other things, a grand hymn to Sicily, the land of my family, and for that reason alone I cherish it. What would Fellini do after La dolce vita? We all wondered. How would he top himself? Would he even want to top himself? Would he shift gears? Finally, he did something that no one could have anticipated at the time. 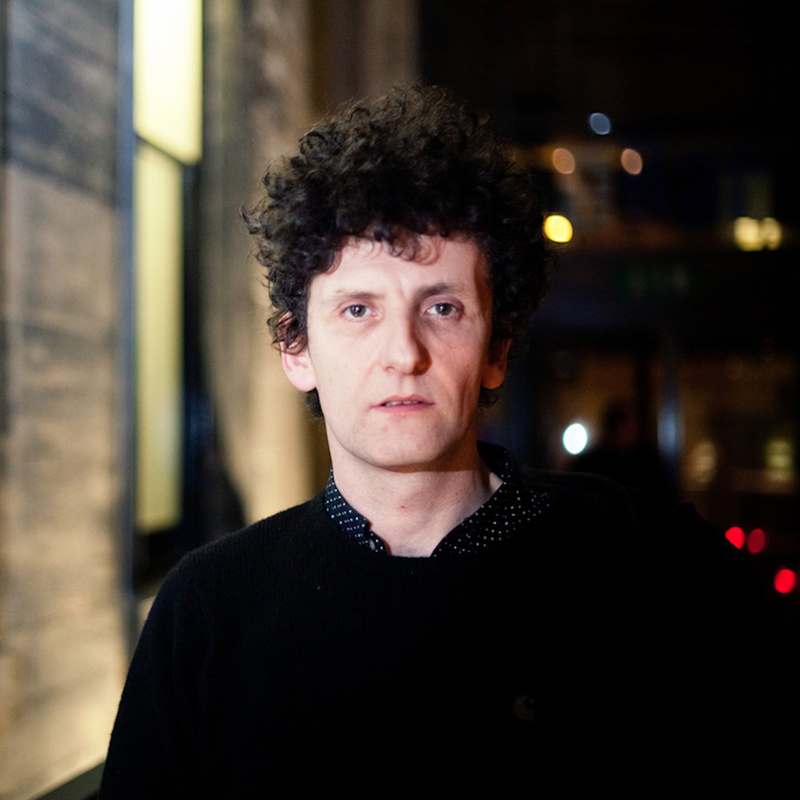 He took his own artistic and life situation—that of a filmmaker who had eight and a half films to his name (episodes for two omnibus films and a shared credit with Alberto Lattuada on Variety Lights counted for him as one and a half films, plus seven), achieved international renown with his last feature and felt enormous pressure when the time came for a follow-up—and he built a movie around it. 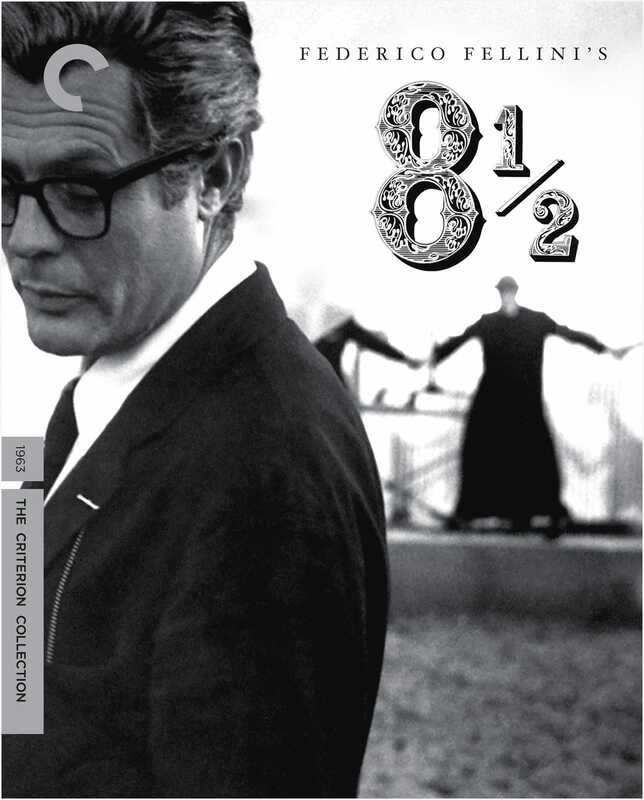 8½ has always been a touchstone for me, in so many ways—the freedom, the sense of invention, the underlying rigor and the deep core of longing, the bewitching, physical pull of the camera movements and the compositions (another great black-and-white film: every image gleams like a pearl—again, shot by Gianni Di Venanzo). 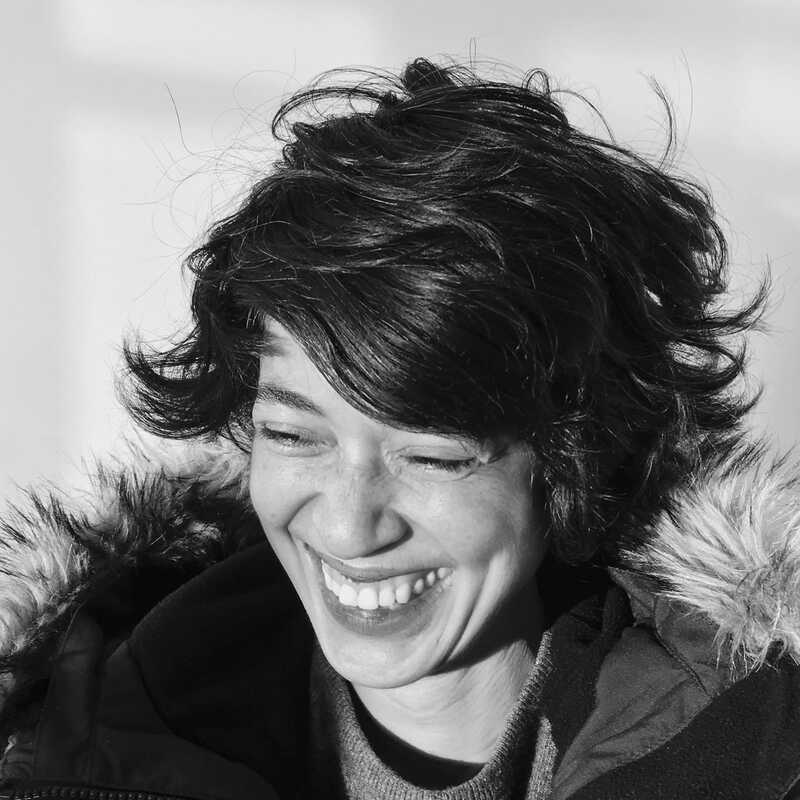 But it also offers an uncanny portrait of being the artist of the moment, trying to tune out all the pressure and the criticism and the adulation and the requests and the advice, and find the space and the calm to simply listen to oneself. The picture has inspired many movies over the years (including Alex in Wonderland, Stardust Memories, and All That Jazz), and we’ve seen the dilemma of Guido, the hero played by Marcello Mastroianni, repeated many times over in reality—look at the life of Bob Dylan during the period we covered in No Direction Home, to take just one example. Like with The Red Shoes, I look at it again every year or so, and it’s always a different experience. I used to think of Godard and Antonioni as the great modern visual artists of cinema—great colorists who composed frames the way painters composed their canvases. I still think so, but I also connect with them on the emotional level. 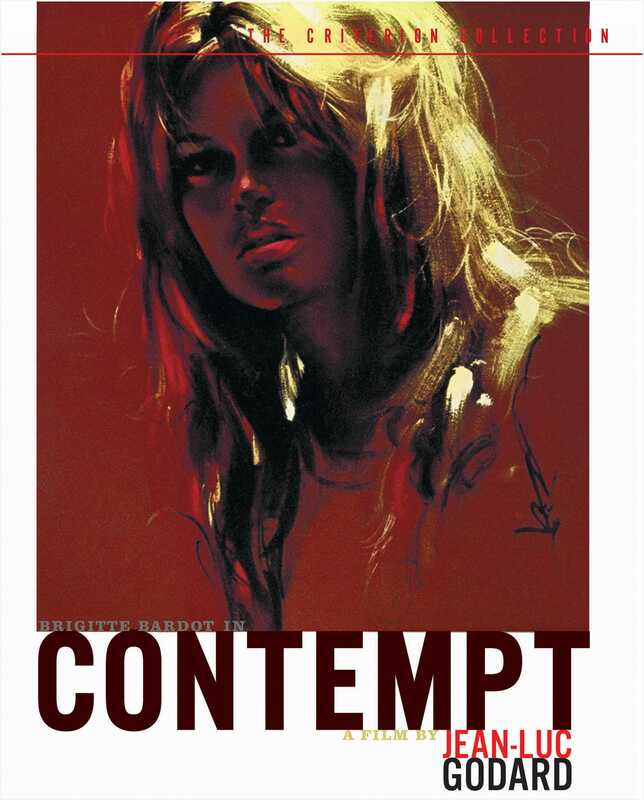 And for me, Contempt is one of the most moving films of its era. At the time, people talked a lot about the unlikely combination of artists involved: a multilingual Carlo Ponti production of an Alberto Moravia novel, starring Brigitte Bardot, costarring Michel Piccoli and Jack Palance, set at Cinecittà and in the Casa Malaparte in Capri, directed by Jean-Luc Godard, with Fritz Lang as himself. The film itself got a little lost in the fixation on the details. It’s interesting when circumstances that seem so relevant and important at the time of a film’s release just dissolve as the years go by. I didn’t care so much about all of that background information at the time, I just responded to what I saw on the screen, but over the years Contempt has grown increasingly, almost unbearably, moving to me. It’s a shattering portrait of a marriage going wrong, and it cuts very deep, especially during the lengthy and justifiably famous scene between Piccoli and Bardot in their apartment: even if you don’t know that Godard’s own marriage to Anna Karina was coming apart at the time, you can feel it in the action, the movement of the scenes, the interactions that stretch out so painfully but majestically, like a piece of tragic music. Contempt is also a lament for a kind of cinema that was disappearing at the time, embodied by Fritz Lang and the impossible adaptation of The Odyssey that he’s directing. And it is a profound cinematic encounter with eternity, in which both the lost marriage and the cinema seem to dissolve. It’s one of the most frightening great films ever made. Another masterpiece about Sicily, another meditation on eternity, and an endlessly rich historical tapestry, meticulously composed in color and on 70 mm. Luchino Visconti based the picture on the Count Giuseppe Tomasi di Lampedusa’s posthumously published novel, about a Sicilian prince at the time of the Italian unification, or Risorgimento, who steps away from power and influence because he realizes that the life he and his family have led is coming to an end, that he has to get out of the way for younger and more ambitious men like his nephew Tancredi. Visconti and his fellow screenwriters (there were four of them, including his frequent collaborators Suso Cecchi D’Amico and Enrico Medioli) took Lampedusa’s novel and fashioned a whole new work on a grand scale, an epic but of a very unusual type. Time itself is the protagonist of The Leopard: the cosmic scale of time, of centuries and epochs, on which the prince muses; Sicilian time, in which days and nights stretch to infinity; and aristocratic time, in which nothing is ever rushed and everything happens just as it should happen, as it has always happened. The landscapes, the extraordinary settings with their painstakingly selected objects and designs, the costumes, the ceremonies and rituals—it’s all at the service of deepening our sense of time and large-scale change, and the entire picture culminates in an hour-long sequence at a ball in which you can feel, through the eyes of the prince, an entire way of life (one that Visconti himself knew quite well) in the process of fading away. 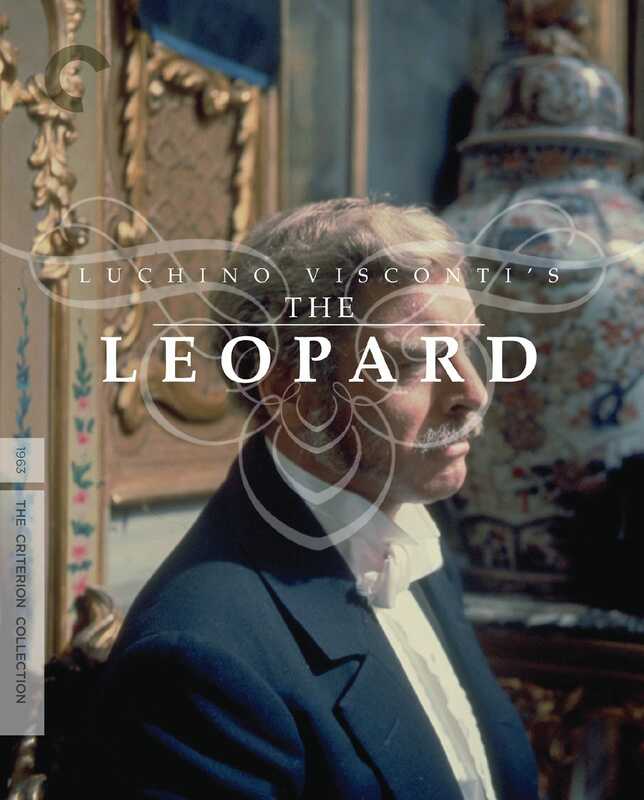 Like Contempt, The Leopard was initially overshadowed by the circumstances around it, namely, the casting of Burt Lancaster as the prince. Here in America, we saw the picture in a shortened and dubbed version (Lancaster was speaking English) that was a little unsatisfying: you could clearly see that the movie Visconti had intended wasn’t quite all there, and it was jarring to watch Lancaster speaking in his normal voice surrounded by Alain Delon and Claudia Cardinale and Paolo Stoppa dubbed into American English. When I got to see the whole thing, I was astonished by the picture and by Lancaster, who gives all of himself to the role and to the world of the film. Visconti had wanted Laurence Olivier, and he was initially very curt with Lancaster, but the actor won him over and they became lifelong friends. I could go on and on about The Leopard. It’s a film that has become more and more important to me as the years have gone by.